ACT Unveils Commonwealth Classic Early-Entry List? 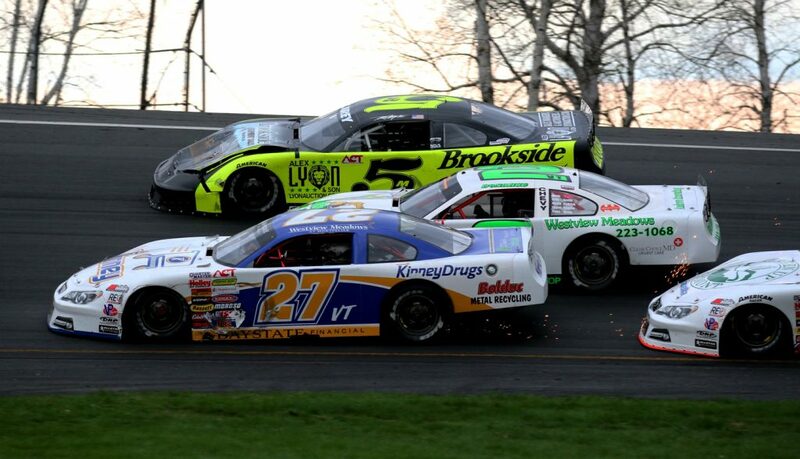 Waterbury, VT – The American-Canadian Tour (ACT) has announced the full early-entry list for the Commonwealth Classic 65 at Virginia’s Richmond Raceway. A total of 27 entries have been received as of Monday, February 4 from teams that will be in action when ACT takes to the historic track on Saturday, March 30. At least sixedrivers from the province of Quebec will haul to Richmond. They’ll be led by Blainville, QC’s Jonathan Bouvrette, the 2017 Série ACT Champion. Former Série ACT winner Martin Goulet Jr. of St. Calixte, QC and Mathieu Kingsbury of Blainville, QC will join him along with Saint-Donat, QC’s Jean Philippe Bergeron, the 2018 Canadian Stock Car Championship Rookie of the Year. Autodrome Chaudiere NASCAR Late Model regulars Marc Begin and Alexandre Tardif will take on the D-shaped Richmond oval. ACT will have much more on the Commonwealth Classic 65 in the coming weeks. For more information, contact the ACT offices at (802) 244-6963,media@acttour.com, or visit www.acttour.com, www.proallstarsseries.com, or www.richmondraceway.com.